After a long week, I’ll finally be able to do some work on the roadster. 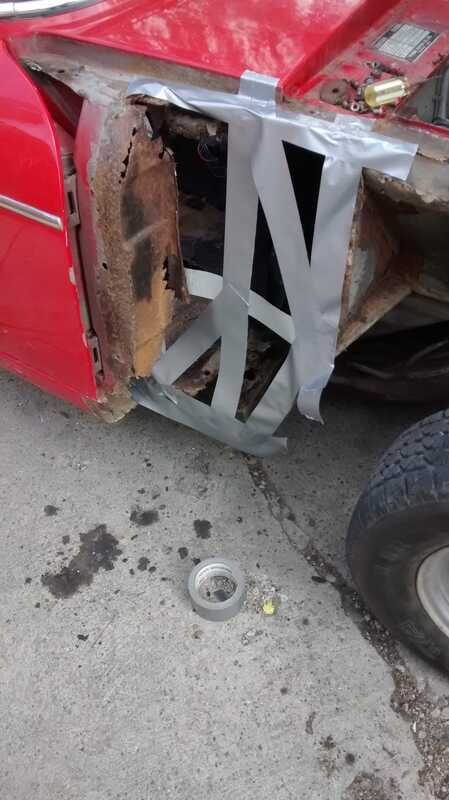 With more substantial repairs than this one. What’s everybody else working on this fine weekend? Where my Datsun peeps at?